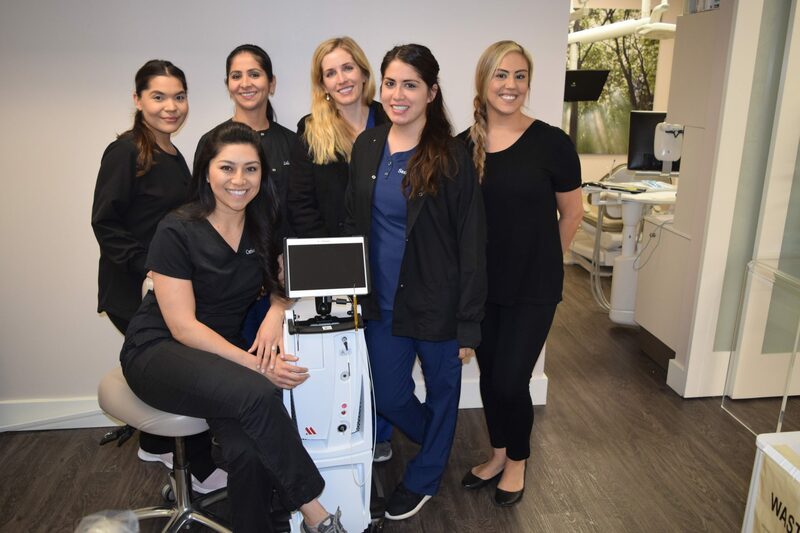 Laura is a Registered Dental Hygienist, and a graduate of the University of Southern California, where she received a Bachelor of Arts Degree in Sociology as well as a Bachelor of Science Degree in Dental Hygiene. 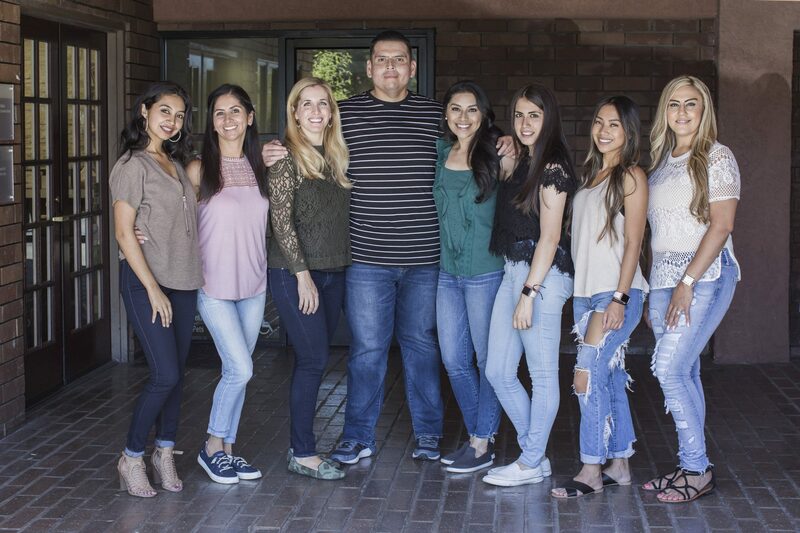 Born and raised in Pacific Palisades, it is an absolute dream come true for Laura to be working in her cozy childhood village alongside Dr. Moncayo and Dr. LeVine and their caring staff. 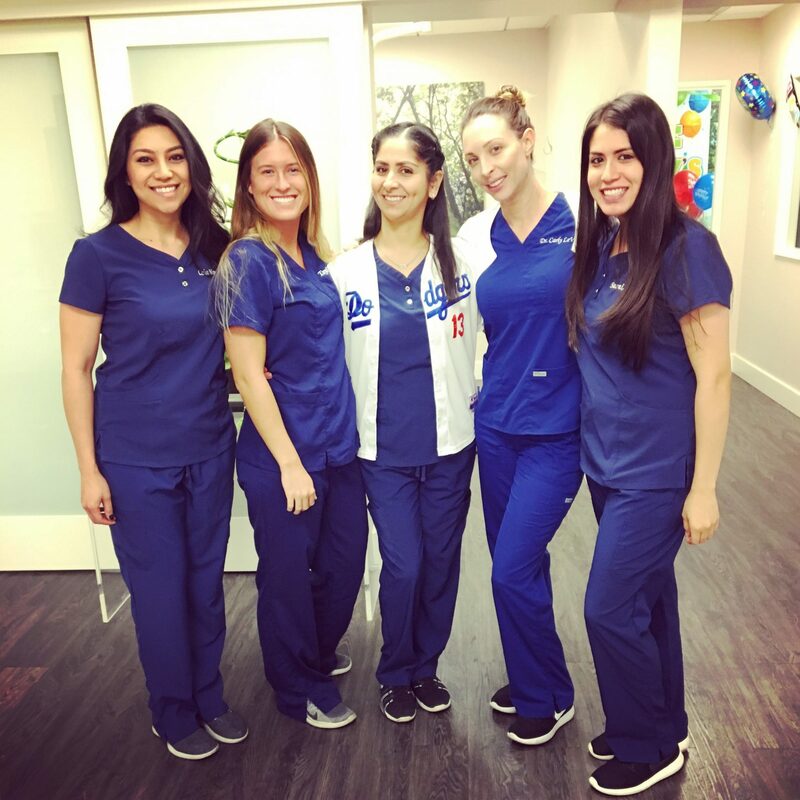 She loves coming to work every day and giving her absolute best to her patients, many of whom have known Laura most of her life growing up in the Palisades. Her role as your dental hygienist is to provide you with exceptional care and a greater understanding of your oral/systemic health. She will discuss the best tools and tips for at-home oral management and she’ll customize a dental hygiene treatment plan that works best for you. One of Laura’s greatest passions is working with children, not only to help them understand the importance of their oral health, but to also feel comfortable with their teeth and their smiles. She currently lives in Westchester with her wonderful husband Matt and their golden retriever Dodger. They welcomed their first child into the world in September of 2016. She is extremely passionate about her career, and takes great pride in being a part of this team of health care professionals. Aimee graduated from the University of Southern California. She was raised in the Bay Area and moved to LA where she received her Bachelor of Science Degree in Biology. Aimee graduated from the University of Southern California. She was raised in the Bay Area and moved to LA where she received her Bachelor of Science Degree in Biology. 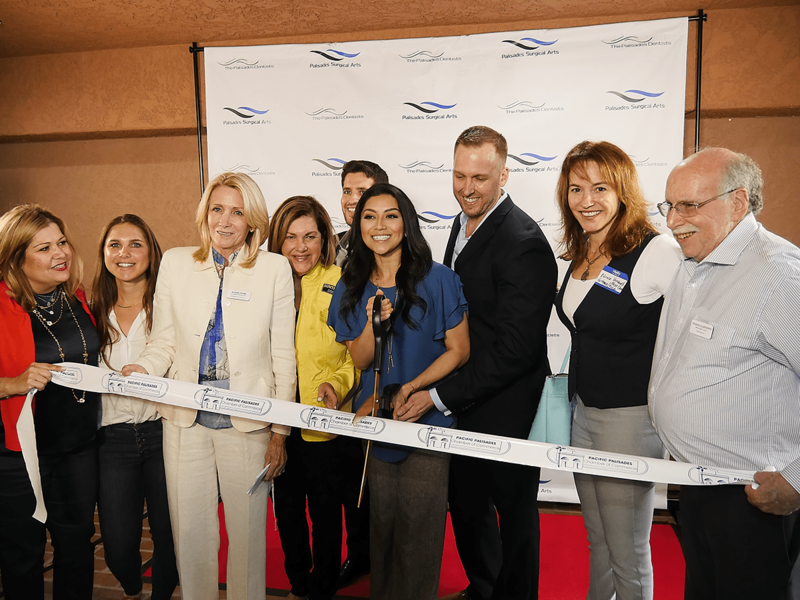 Her passion in dentistry stems from being able to build personal connections with her patients. 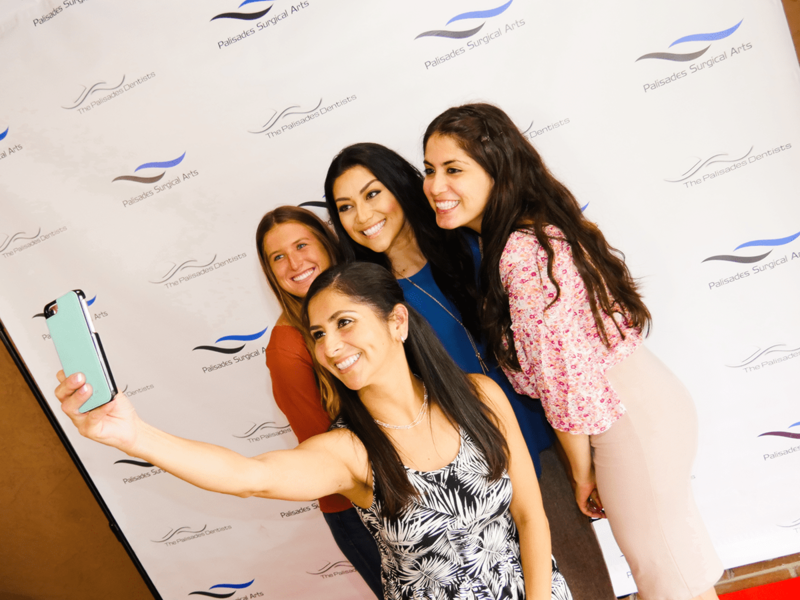 She prioritizes quality care and patient comfort while striving to enhance their dental education about preventive dentistry. She is passionate about helping those in her surrounding communities. She enjoys traveling locally and abroad to being oral health care to those in need. You can find her spending time with her family, going on food adventures, or staying active at the gym. 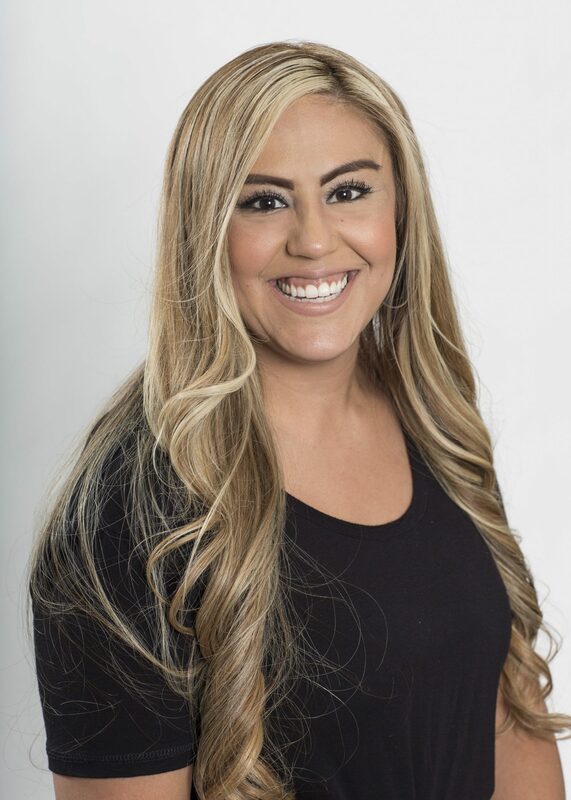 Aimee is honored to be a part of the Palisades Dentists team and to share her passion and knowledge of dental hygiene with her patients. 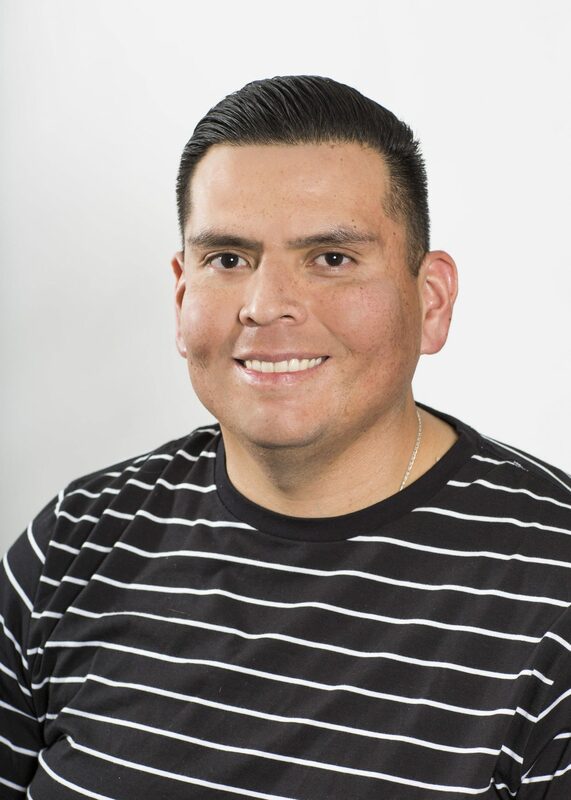 Mario has extensive experience with all aspects of oral surgery, general dentistry, prosthodontics, and periodontics. Mario has extensive experience with all aspects of oral surgery, general dentistry, prosthodontics, and periodontics. He joined our team with over 12 years of work with both corporate and private offices, yet he enjoys continuously learning. He takes exceptional pride in his work. During his free time, he enjoys spending time with family. Lulu has been a practicing Registered Dental Assistant for over 20 years. She was drawn to the dental field at a young age and began her career as an RDA in Santa Monica. Lulu is the proud mom of two daughters, Denise and Jovie, and two dogs, Perry (a Chihuahua) and Rocky (a Husky-Labrador mix). In her time away from the office, she enjoys being with her daughters and husband doing things such as camping, wakeboarding, and visiting amusement parks. She has been a practicing Registered Dental Assistant for over 20 years. She was drawn to the dental field at a young age and began her career as an RDA in Santa Monica. She takes joy in making patients’ smiles bigger and brighter and providing quality care. Sarai is a Dental Assistant born in Santa Monica, California. 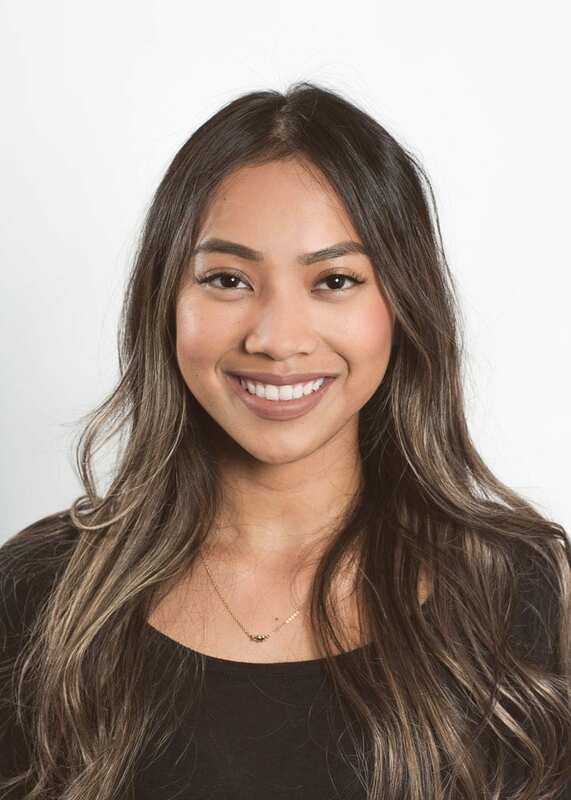 She chose this career path because she’s very passionate about helping people feel comfortable and making sure they have the best dental experience. She strives to build relationships with her patients and finds their trust very important and rewarding. During her free time she enjoys spending time with her family as well as running and singing. Jessica is a passionate dental professional who is committed to providing exceptional service to all of her practice patients. With over fifteen years of industry experience, she is dedicated to giving each patient the time and personalized attention that he or she deserves. 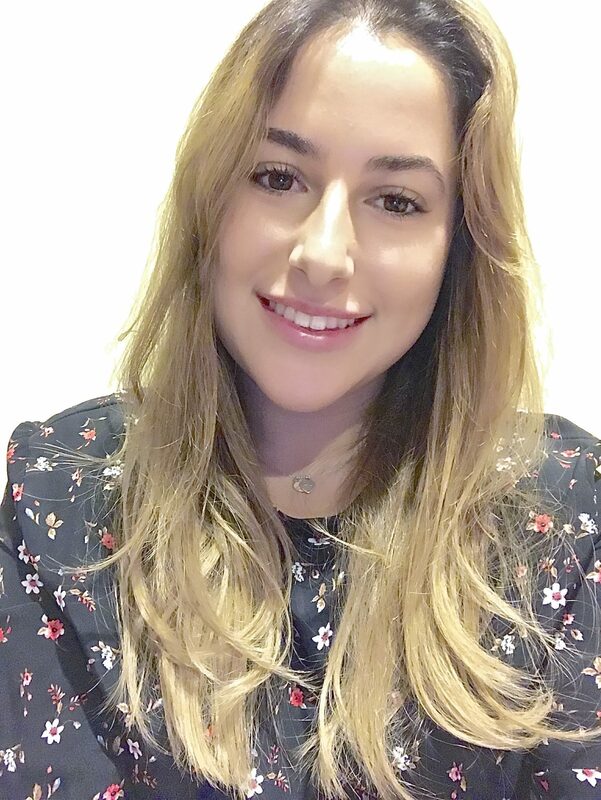 Jessica fell in love with the profession at a young age, after receiving a full spectrum of orthodontic treatment. This experience boosted her confidence and positively impacted her life. 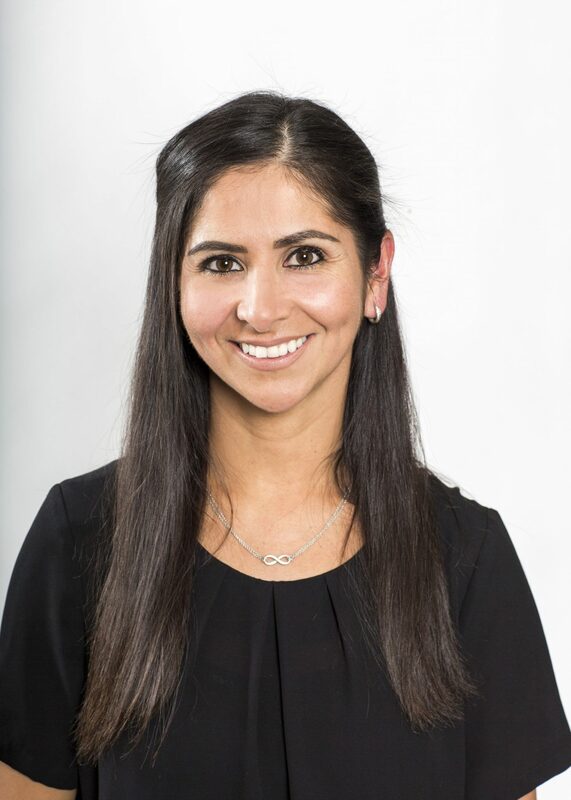 While she began her career as a dental assistant, she went on to work as a dental receptionist, and then to oversee hygiene and treatment programs, along with practice schedules, for several prominent orthodontists, oral surgeons, endodontists, periodontists, and general dentists. 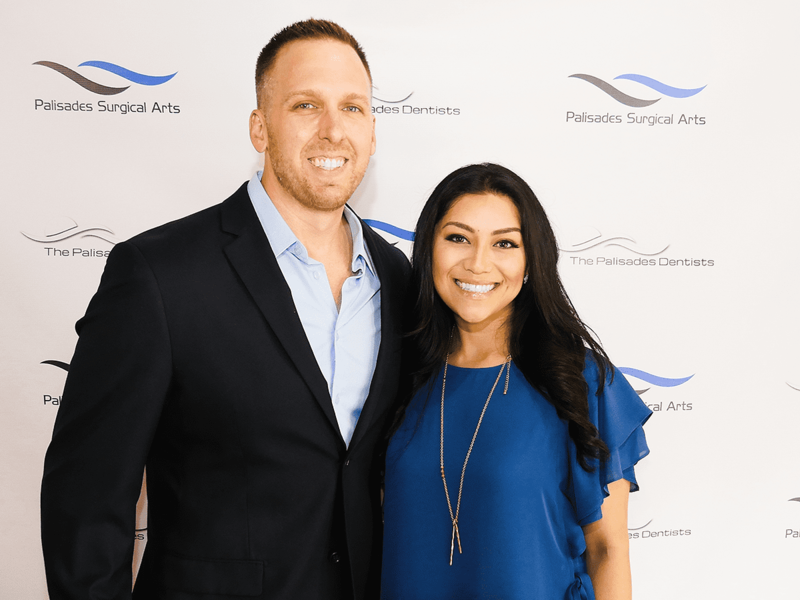 Her depth of experience, along with her devotion to excellence, has allowed her to transition to working as the office manager of The Palisades Dentists and Palisades Surgical Arts. Today, Jessica’s purpose and passion lies in helping others to achieve the dental health and the smiles that they desire. She is extremely gratified to be part of these dynamic “sister” practices and to assist with the coordination of treatment plans, to ensure that all of their patients are happy and healthy. Jessica began her career, as a dental assistant, while she was still attending high school. She earned her Dental Assistant Certificate from Baldy View Regional Occupational Program, in Upland, California. While Jessica was born in Los Angeles and raised in Ontario, California, she and her family recently moved to Pacific Palisades. 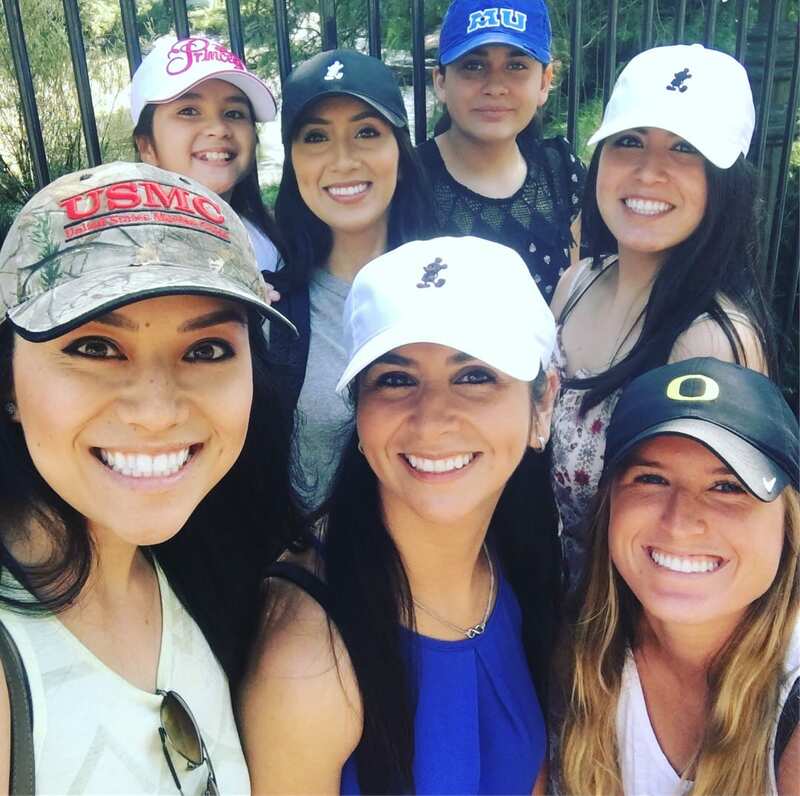 When she is not working, Jessica enjoys spending time with her husband, Ruben, and their two children, going swimming at the beach, and visiting Disneyland. When Marily began working in dentistry in 2013, she knew she found her career as she truly enjoys helping others. When Marily began working in dentistry in 2013, she knew she found her career as she truly enjoys helping others. She grew up in the valley, and loves spending time with her son and daughter. When she’s not busy working, commuting, and spending time with her family, she loves to read non-fiction books. 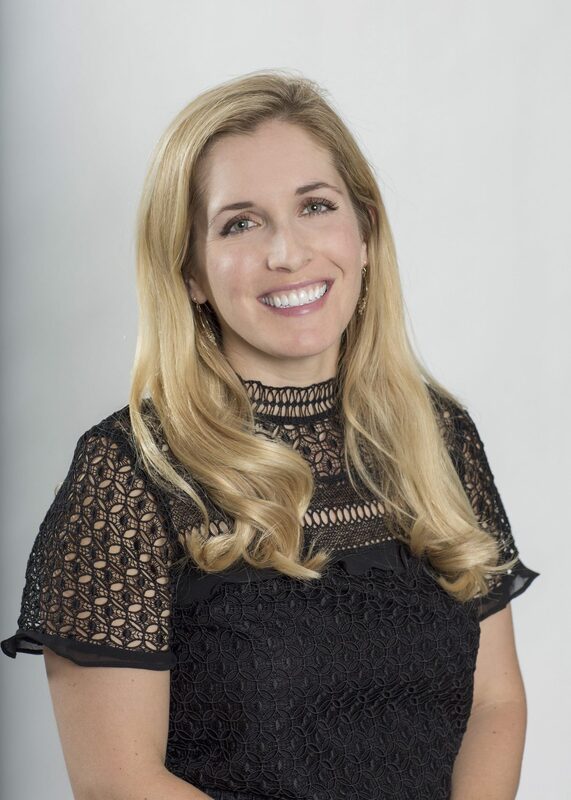 Rebecca is a proud graduate of the Herman Ostrow School of Dentistry of USC, where she received her Bachelor of Science Degree in Dental Hygiene. 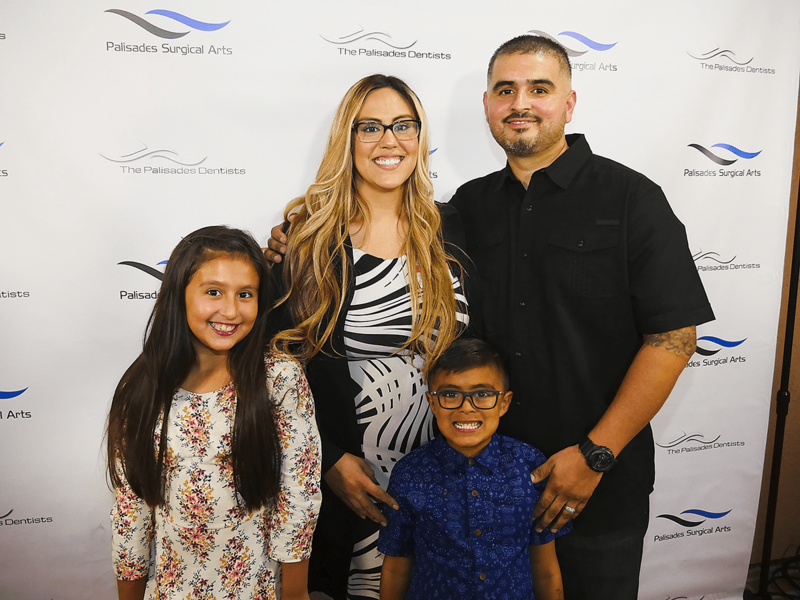 Rebecca is a proud graduate of the Herman Ostrow School of Dentistry of USC, where she received her Bachelors of Science Degree in Dental Hygiene. She was born and raised in Los Angeles, California where she followed her family’s footsteps within the field of dentistry. Her father is a dentist as well as two older brothers whom are also USC alumni. She grew up in a dental office and found her passion for excellent patient care from a young age. For Rebecca, education and the preventative aspect of dentistry are the most intriguing and most important in her practice. She loves to keep up with the latest technology and research to provide her patients with the utmost care. Outside of work she loves to travel and cook. She’s often in the kitchen learning family recipes that have been passed down for generations from her mother. As a great professional with philosophies in line with our other USC-trained providers, she is a great addition to our team!